Application for right to work compliance. We were approached by Safe Computing to create a mobile and web application capable of performing right to work checks in real time. 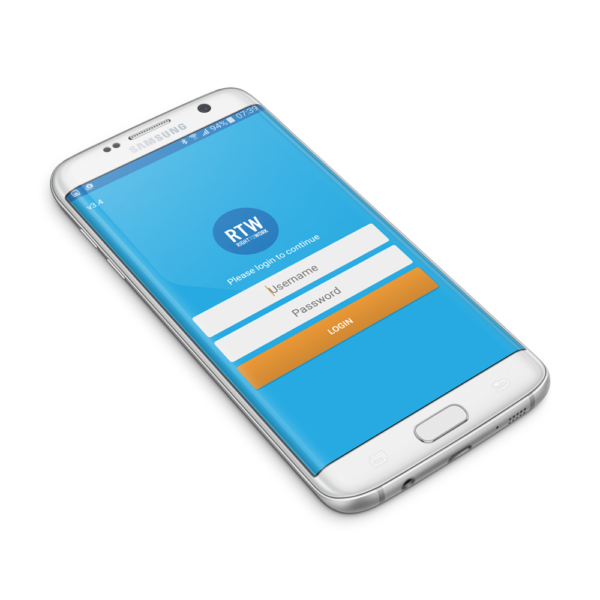 The app would be the first of it’s kind and include features such as document capture and validation as well as a passport chip reader. Another important requirement for this app was data security to encrypt the sensitive data it stores and transmits. With government fines up to £20,000 for hiring an individual with out the right to work in the UK, it is essential that hiring managers carry out all the necessary checks before allowing any employee to work within their company. The app guides the hiring manager through the whole process of obtaining, checking and copying all required documents for that particular person, in compliance with the government guidelines. As right to work checks vary depending on nationality, the system shows and captures only documents related to that particular individual, drastically reducing time researching each nationalities requirements. Once all documents are collected a series of compliance questions are answered for each document and individual. A candidate photograph is taken and the hiring manager has the opportunity to accept, reject or refer the candidate to a senior manager for further validation. If activated for the current customer, the system will automatically send each document off for automated document validation. This adds an extra level of protection against human error as well as checking against a database of known fraudulent documents. Another optional addition allows users to scan and validate a biometric passport’s chip and view and compare all data gathered against that provided by the candidate. This eliminates the possibility of tampered passports and yet again gives an extra layer of protection to the employer. As many of these right to work checks are carried out in the field, we made the app completely offline compatible. This allows hiring managers to quickly collect and check the data on site, then copy the data to the central web server once an internet connection is detected. This offline capability obviously presents a security concern so we were able to encrypt the local device’s data as well as add a ‘remote wipe’ feature in the case of a device becoming lost or stolen. Once the application process is complete, all the data is accessible via a remote web application, allowing organisations to quickly view applications, start new applications and control access for it’s hiring managers. It was also important for client (Safe Computing) to control access and billing within the application. For this we provided an extra section to the web application allowing them to quickly disable organisations access as well as maintain the correct document information required for each candidate. The app was developed on both the Android and iOS platform and is currently undergoing its final testing phase. The app is now available for organisations who may be interested. If you would like to enquire about using the service please visit www.safertw.co.uk.